An example of a Balanced Scorecard that CEOs can use as a template to start building their own strategy execution and performance measurement systems. After that talk I was thinking about our excuses for not making an example of a CEO scorecard: all organizations are different, they have different values, they follow different strategies… but wait a minute, they still have something in common, and we actually have asked the participants of our workshops to find this common base many times. Let’s do a mini workshop! Imagine a workshop for the top managers. There are CEOs of different organizations, a few are from Fortune 500 companies, some are from mid and small-size businesses, some are from governmental institutions, some work for a local bank, some represent not-for-profit organizations, and some are managing a new startup. They all must achieve an agreement about these goals. Provide customers with better products or services.This broad goal might include innovation of existing products and services, and developing new solutions. A commercial company might release a new device for virtual reality, a non-profit organization might introduce a new fund raising program, etc. Build and maintain engaged team.CEOs understand that they need a good team. Moreover, it is critical to keep the members of the team trained and motivated, as well as to provide them with the necessary tools and explain strategy to them. All those are known factors of high employee engagement. For sure, there might be some alternative answers like “build a good team” (obviously we need to define what “good” means) or “keep a team happy” (that’s important, but a happy team is not equal to an efficient and effective one). If you give the participants of the workshop enough time, they will end up finding the right words to express themselves. Improve systems. Good organizations are built on systems: customer service, IT, marketing, and sales. The systems vary from business to business, but the goal of running them smoothly and innovatively is a must for any organization. During such workshops it is easy to recognize active users of the Balanced Scorecard framework, as they suggest “Improve internal processes” as a goal. Achieve stakeholders’ goals. In the case of the for-profit organization this goal will be related to the finances (for example: “Increase profits,” “Achieve revenue growth,” “Improve EBITDA”), in the case of non-profit this will be some type of community goals. The limit of 4 goals was achieved, and most likely the participants of the workshop will come to an agreement about these very goals. They might have formulated them in a little bit different way, but the idea will still be the same. These are the basic goals that exist in any organization. Business Development, planning optimization, talent management, etc. Probably in some companies these goals when formulated separately make perfect sense, but in our example they can be linked to some of the basic goals. What if we would try to shift the constraints from a 4 goals limit to 2 goals or 3 goals? The participants will try to game the system, and pack two concepts into a single goal, for example “Create an excellent product that will help to achieve stakeholders’ goals.” That’s obviously the combination of “customer” and “stakeholders’” goals. After the workshop experiment we can now build a scorecard for a CEO. 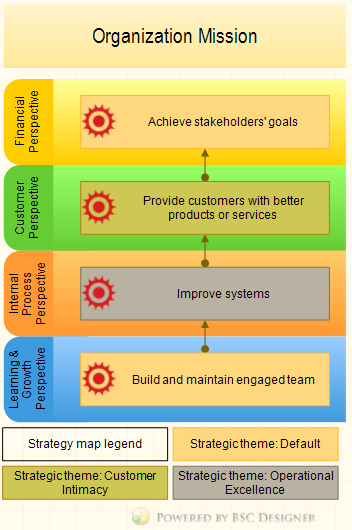 Following the classical Balanced Scorecard logic, we will use 4 perspectives and map the goals respectively. As you might have already noticed, the goals that are the result of the workshop exercise will fit into the 4 perspectives of the Balanced Scorecard. You can use this example as a starting point to map your own goals. CEO Scorecard online - sign-up with a free account for immediate access to 16 scorecard templates. Add more details to the “Provide customers with better products or services” goal. For example, your partners and other business units are internal customers of your organization, so you might want to map the respective goals as well. It also makes sense to define a different strategy for high-value customers. More details can be added under “Improve systems” goal. The strategy is about change, so there is no need to mention all business systems that exist in your organization here, instead add goals for those that need to be improved. Try to avoid goals formulated as a milestone goal (e.g. “Implement CRM system”). Finally, for the Learning & growth perspective, where we have “Build and maintain an engaged team,” you might want to map some more learning goals. For example, something related to better understanding of the customer needs, or researching the potential of a new technology. What KPIs should be used? Let’s try to come up with some performance indicators for the mentioned goals. Goal: Provide customers with better products or services. It is hard to say whether this indicator is leading or lagging: in the best case scenario when doing a customer survey, we are not only obtaining data for the scorecard, but we are also obtaining improvement ideas that will help to build a better product. Goal: Build and maintain engaged team. Some leading indicator were disused in this article. When we are talking about internal processes, your team is the best judge. Ask your team about what needs to be improved in order to achieve stakeholders’ goals and build a better product. Achieve stakeholders’ goals. In the case of the for-profit organization this goal will be to increase profits, in the case of non-profit this will be some type of community goals. In your case you will probably need to find some more specific indicators. 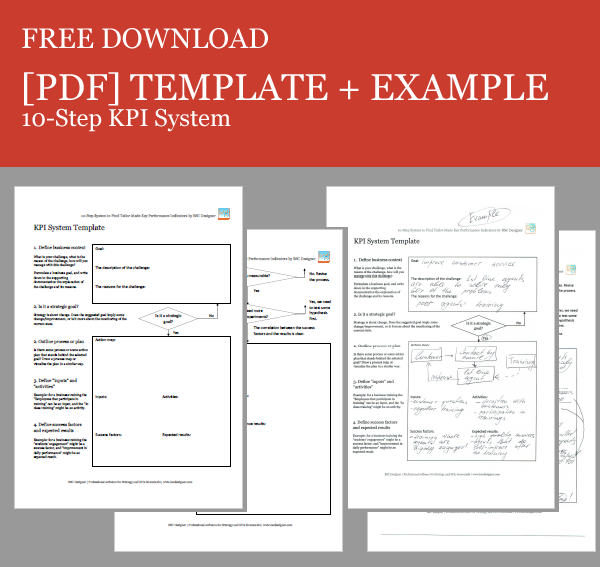 For the cases where it is hard to find leading or lagging indicators, we do recommend to use our 10-Step KPI system. 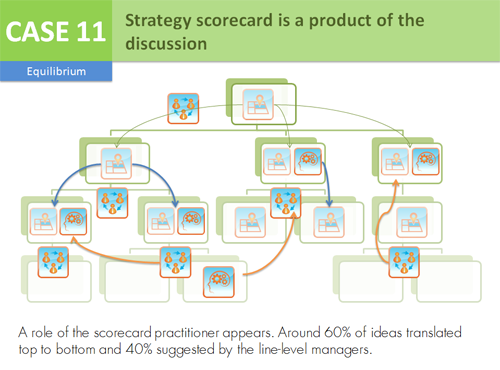 How to link CEO’s scorecard to other scorecards? Some companies prefer to have a single scorecard that covers all of the organizational levels. Imagine a scorecard where the goals start on the CEO level and then are drilled-down to the individual employee level. Respectively the same happens with the KPIs. I do understand that this type of scorecard looks like a dream of any manager (especially those who follow “carrot-and-stick” control and command chain), but in reality those projects don’t survive in the long-term. One of the reasons is that there is no actual “owner” of such project. A CEO cannot fill in all the details, and the line-level employees are not interested in maintaining the project and keeping it up-to-date. 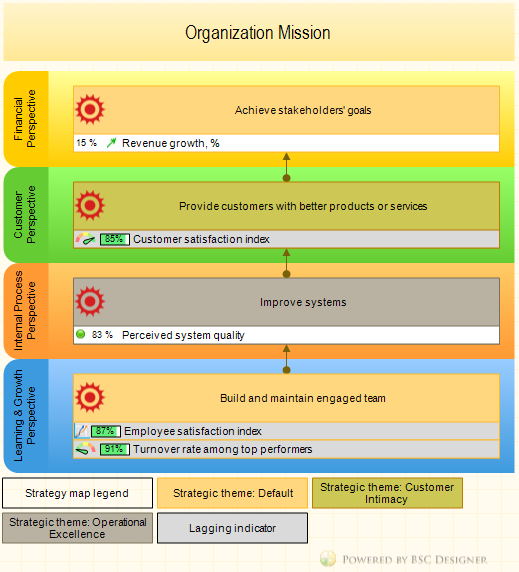 I was writing about various ways to cascade scorecards before, and for my opinion, the best one is when each business unit has its own strategy scorecard with their own indicators, and that their project is connected to the scorecard of the CEO and the scorecards of other business units or individuals. The choice of the approach depends on your business conditions. If you decide to follow my recommendations, then I have good news for you. 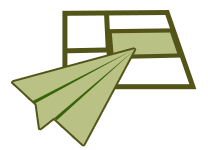 We already have scorecard templates for many business units. For example, you can use this CEO scorecard, and then use a template for “Customer service” scorecard, “HR” scorecard, “Marketing” scorecard, and link them together in cloud-based BSC Designer software. For your convenience, in the new accounts of BSC Designer Online we will add all these template projects, so as to make it easier for new users to start building and linking their scorecards. Please, share your thoughts about CEO scorecard. 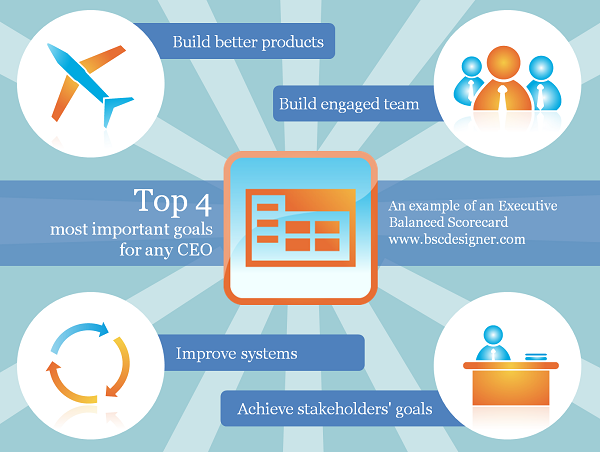 Do you think the 4 basic goals exists in any organization? CEO Scorecard discussed in this article as a starting template for your own scorecard!